It’s time to get our bag game together for spring. 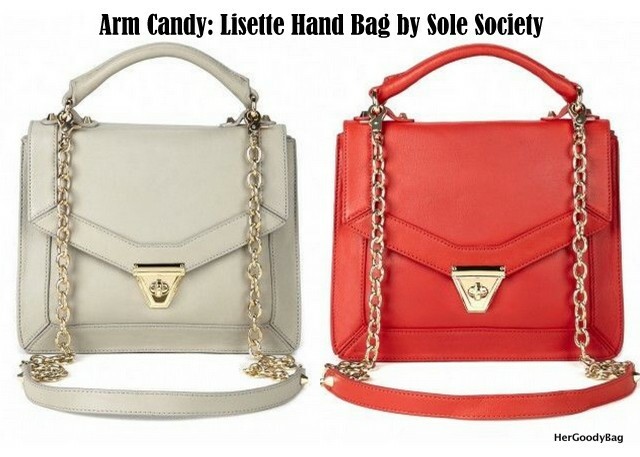 I’m an advocate for extra large bags and totes, but sometimes I want to be hands free, so a shoulder bag like this Lisette bag from Sole Society is perfect. 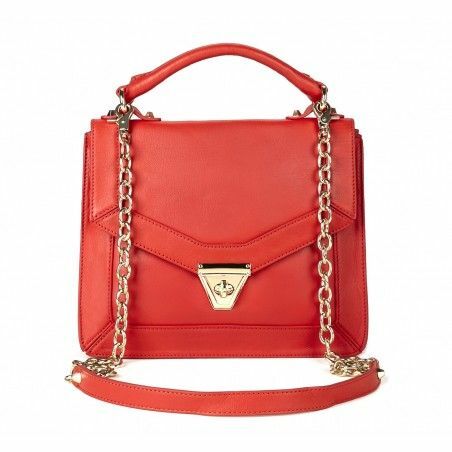 The bag comes in two colorways- grey and red and both will be great for the spring. Pair the red with subtle colors to add a pop of color, or create a color block look. Pair the grey with pastels or a bolder look. This leather bag retails for $99. 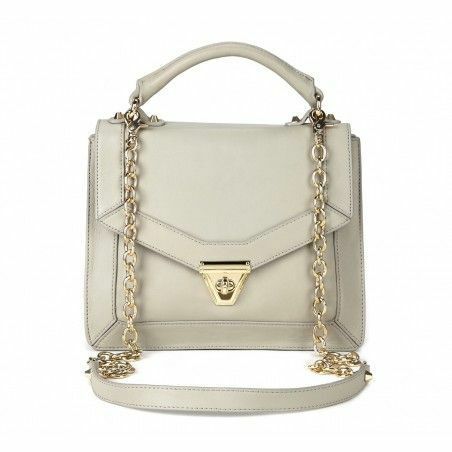 You can’t beat that price for a quality handbag.